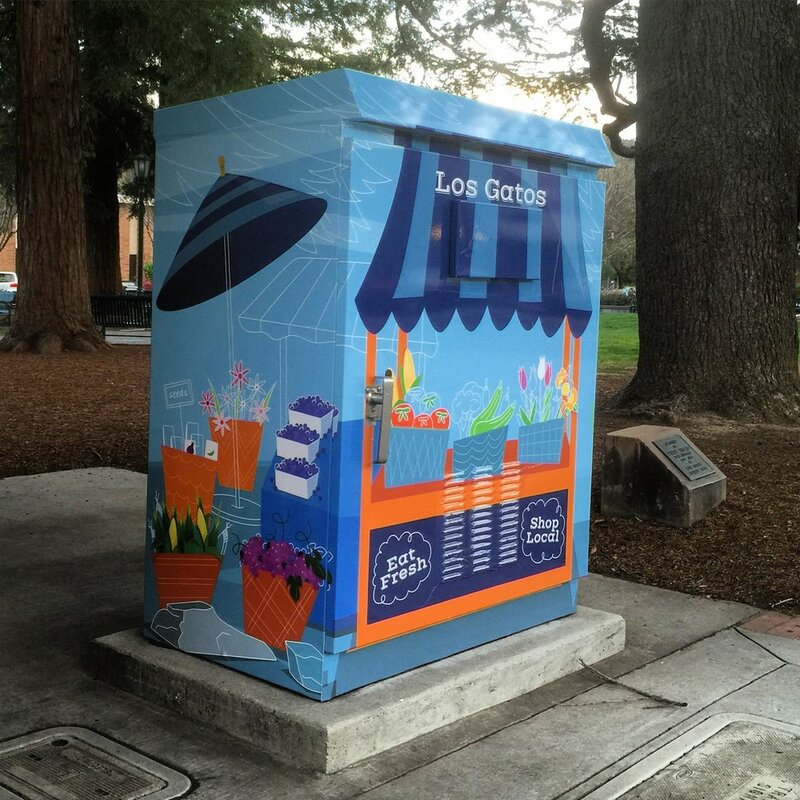 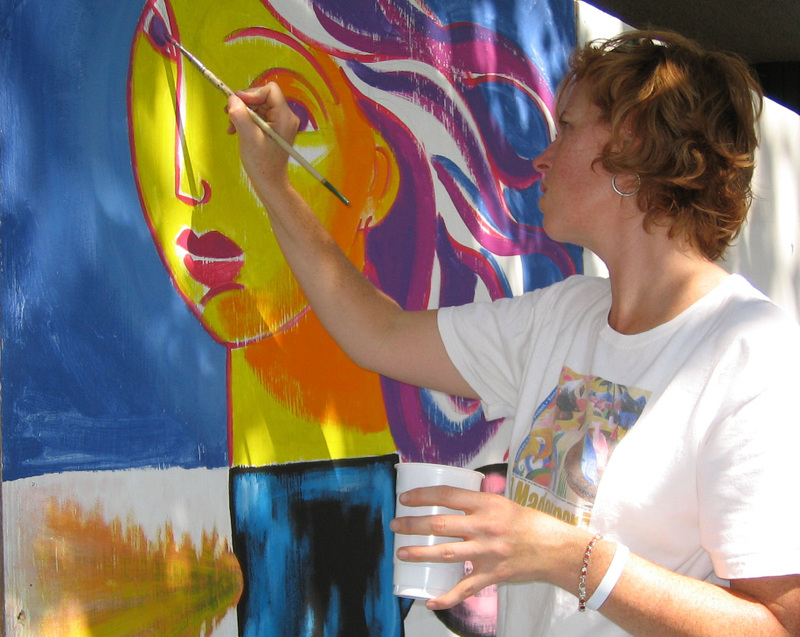 Other public art projects include a beautification program for vacant store fronts, the utility ArtBox program for the city of San Jose and a commission of three original digital murals for the Town of Los Gatos. 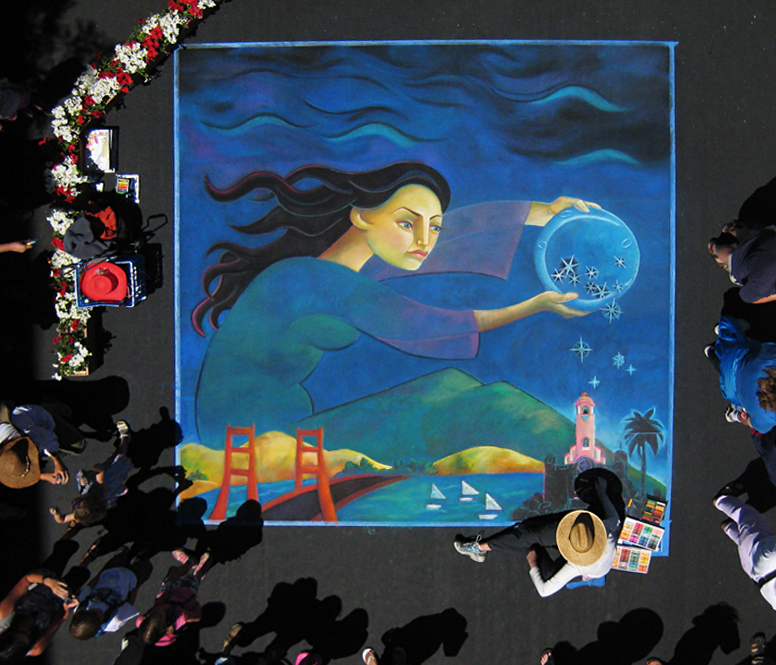 *People’s Choice winner and Grand Prize winner - Santana Row competition. 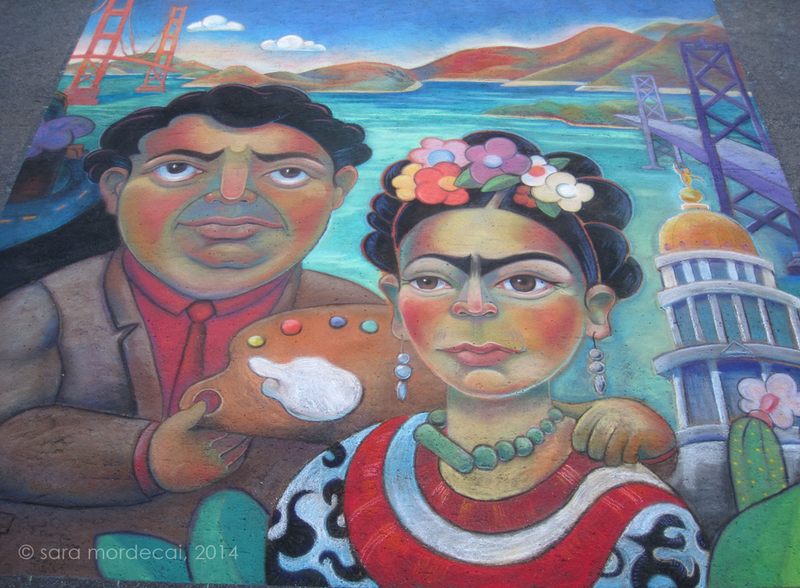 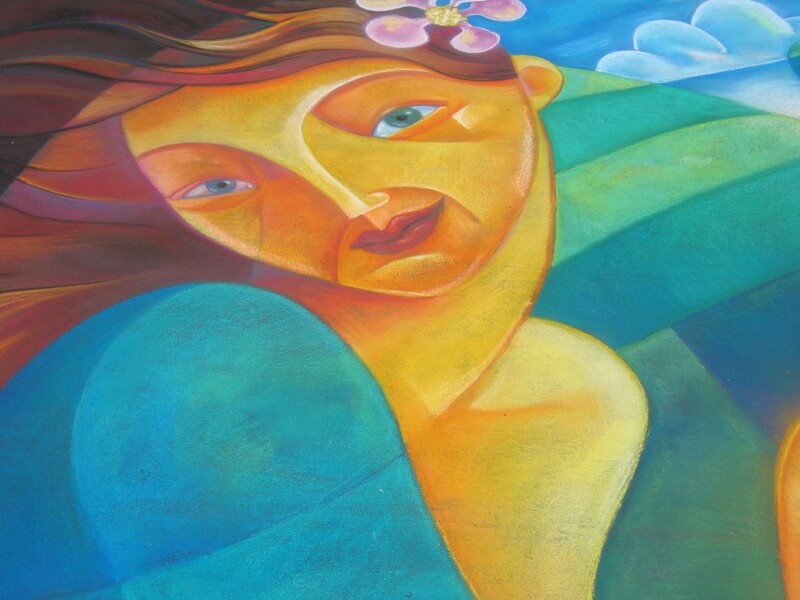 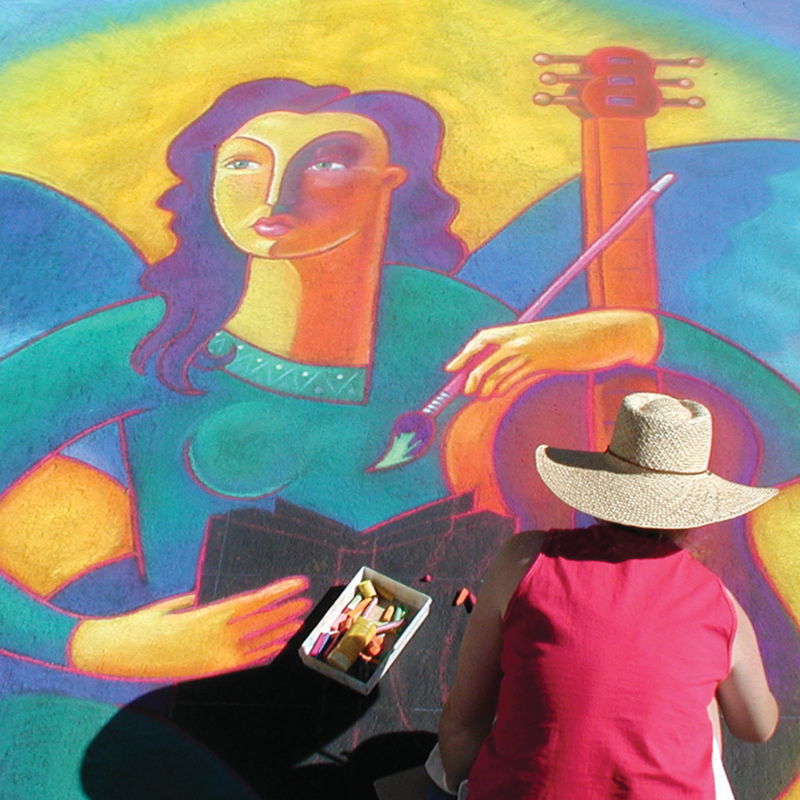 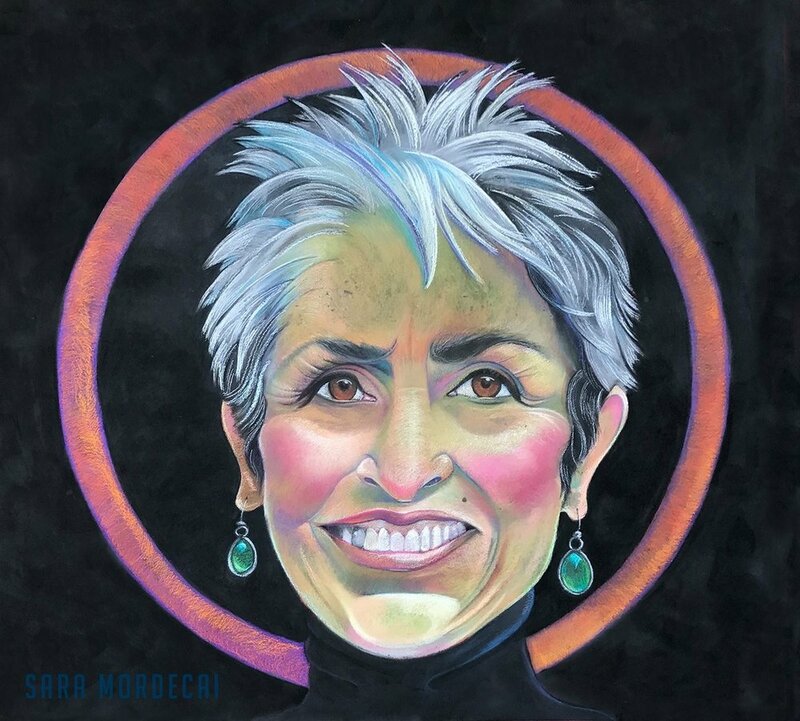 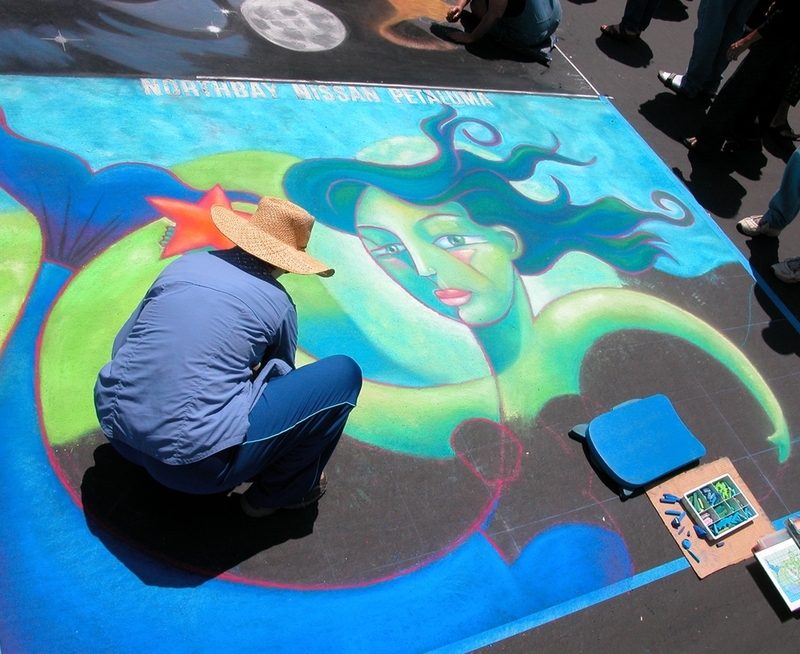 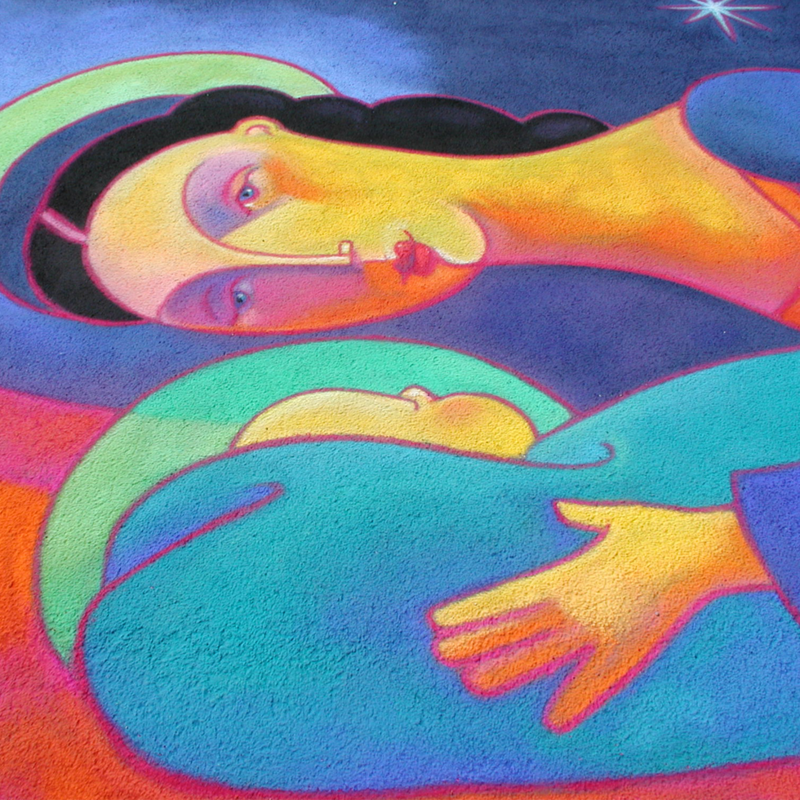 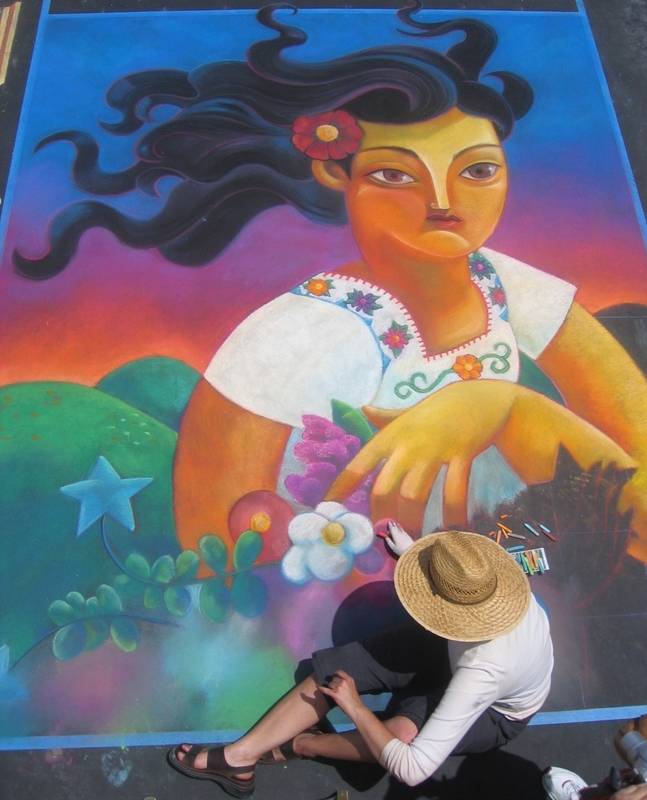 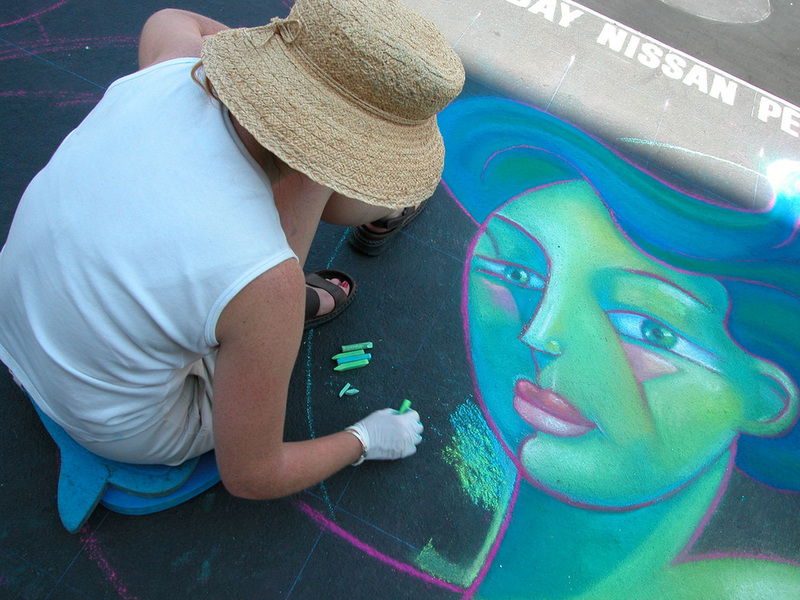 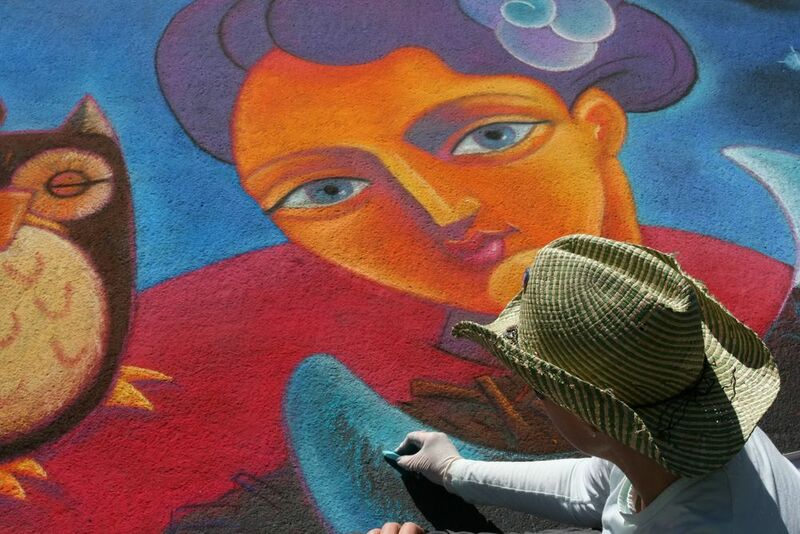 **Featured artist three times for the San Rafael chalk art festival.